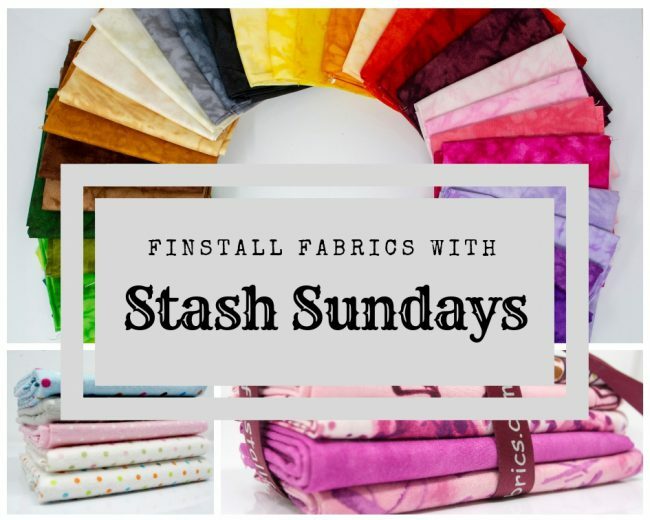 We bring you a brand new feature to our blog; Stash Sundays. A weekly blog, every Sunday (as the name suggests), which will bring to you our exclusive ideas for combining fabrics from various different ranges or at times the same range. Fabrics that will co-ordinate and enhance each other; making them perfect additions to a persons personal stash. Where they can sit ready and waiting for the best moment to be used with the perfect project. Featured today in our inaugural ‘Stash Sunday’ post is one of our flannel cotton fabric stash packs; Aqua Safari. 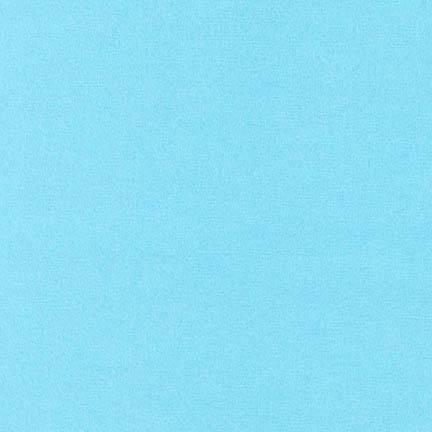 Aqua Safari is a fat quarter fabric bundle that consists of 5 different flannel cotton fabrics sold by us, Finstall Fabrics. Five fabrics, which match marvellously and would be perfect to combine together for a soft, cozy baby quilt. 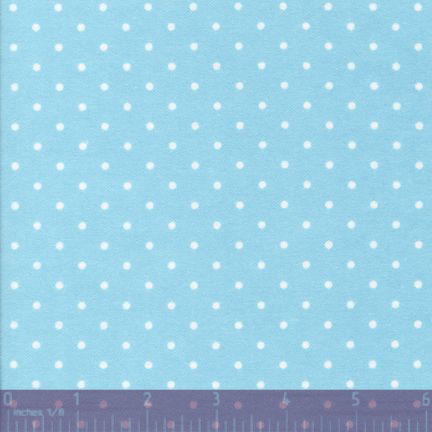 The first fabric is the stunningly sweet aqua safari print from Robert Kaufman’s ‘Little Safari Flannel’. 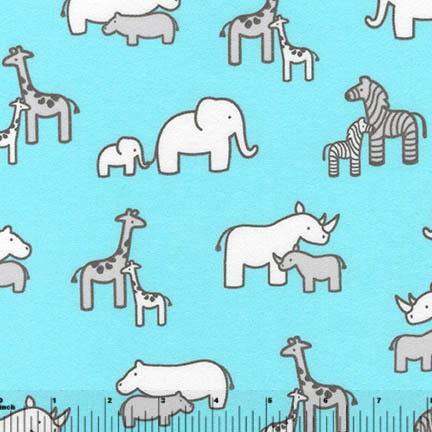 This fabric features charming, child-friendly, cartoon caricatures in grey of giraffes, elephants and zebras on a bright aqua coloured background. The remaining fabrics are colour co-ordinate patterns and plains from Robert Kaufman’s ‘Cozy Cotton‘ and ‘Flannel Solid’ ranges, which match perfectly to the greys and aqua found in the main focal print. 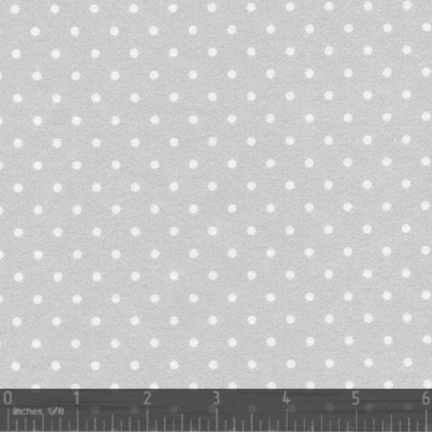 First, a spotty and plain fabric in a soft silver colour, an ideal match to the greys within the animal caricatures. Then the remaining two are the same prints but this time in the aqua found in the background of ‘The Little Safari’ print. fabric packs, fat quarters, flannel cotton, Quilting, Robert Kaufman. Bookmark.